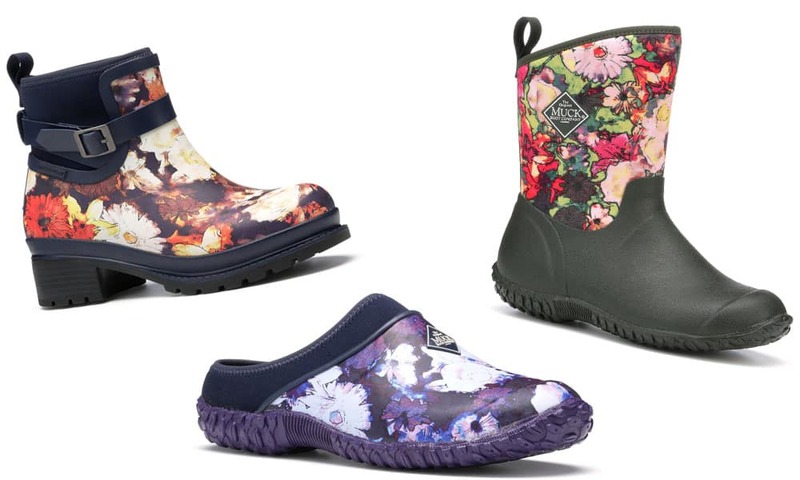 Practical and stylish, these floral boots are a must have! Three different choices, depending on your needs! These cute rubber boots have a heel for an upscale yet causal look. They’re 100% waterproof and designed for long-term durability. With a quick rinse off, go from mucking stalls to walking through the mall. Slip these clogs on and head to the barn! They’re comfy and practical. Rubber outsoles keep you safe while you breeze through barn chores. Furthermore, their purple floral design is stunning! What’s not to love about these striking flower boots. The bright colors are spring-inspired! Best of all, they’re keep your feet warm and dry at the barn. Which pair is your favorite? There’s so much to love about spring, especially when it involves buying new shoes! Check out: New Floral Steer Tack By Weaver Is Perfect For Spring for more cool items.